Moisture management is the key to any successful layering system. Henri Lloyd's Fast-Dri performance products are designed to be worn either as your only layer in warm conditions, or as a base layer to combine with a complete breathing system. 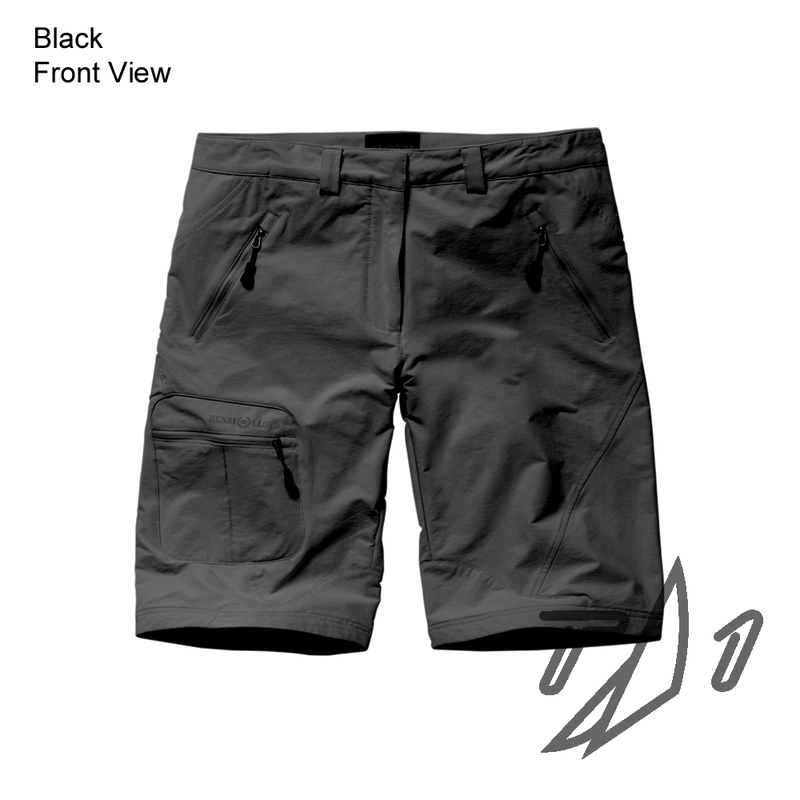 Features include welded side pockets, quick access gusseted thigh pocket and non corrosive fly zip.